With the unique imprint of Hemkunth's discerning style, our rooms are elegantly designed to heighten your holiday experience. Gloriously scenic views and furnishings create luxurious living spaces that are singularly comfortable, yet subtly distinct. 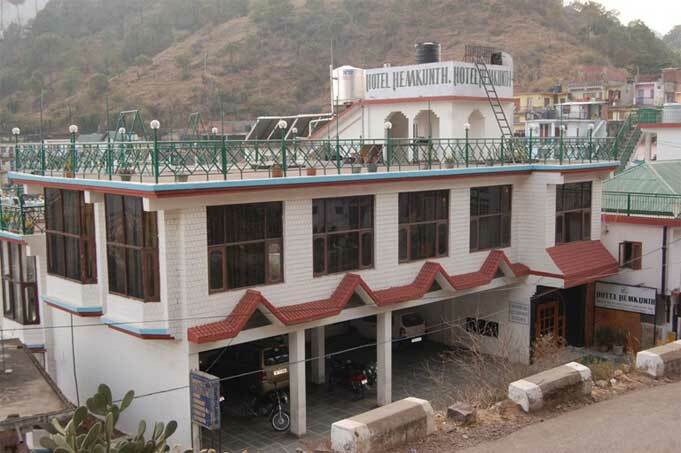 Accommodation at Hemkunth - Semi-Deluxe rooms ( 3 ), Deluxe rooms ( 19 ) and Super Deluxe rooms ( 4 ) these rooms comprise of all the basic amenities along with the common warmth and signature hospitality. Super Deluxe Rooms These spacious scenic--view rooms are well-planned and fitted with all essential modern luxuries, to make your stay extra comfortable, having private sit-outs leading directly to the nature. Deluxe Rooms Enjoy the comfort and space of these scenic view rooms, all of which have balconies that ensure a strong flow of natural daylight for a bright and breezy ambience. Semi -Deluxe Rooms Charming rooms ideal for a getaway with all essential modern luxuries, to make your stay comfortable. Our multi cuisine restaurant serves almost all dishes that human taste buds recognise. Soothing and elegant interiors unique atmosphere of dim-light, soft-music and ultimate fragrance contribute to your taste as you go in for Indian, Chinese, South Indian, Continental, Gujrati and Tandoori dishes in our restaurant and terrace restaurant. 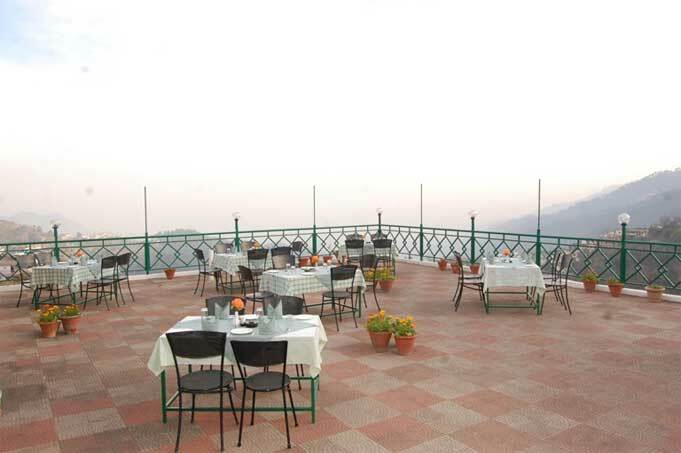 TERRACE: Will take you to the cloud 9. 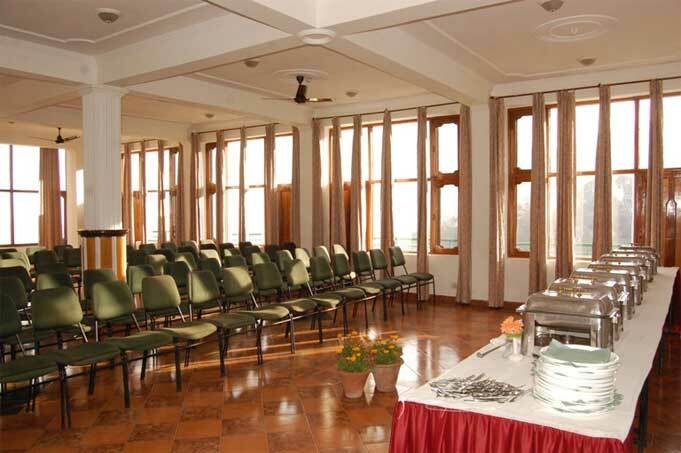 Feel on the deck of a ship and enjoy the surroundings .Glance at a distant view of Kasauli hills. 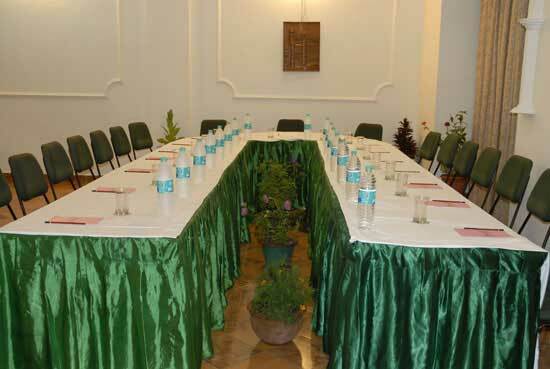 Conference Hall : If you are planning to invite more than just your family to this fabulous place or are planning a business conference, then all facilities of an exquisite business centre are available on demand. 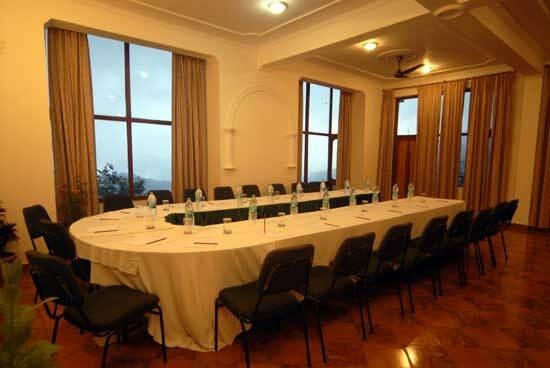 Parking Facility: The hotel boasts adequate parking facility to park upto two dozen vehicles. Child below 6 years complimentary, above 6 years @ 25% of room rent. Valid From 01st Apr, 2014 to 30th Mar, 2015. 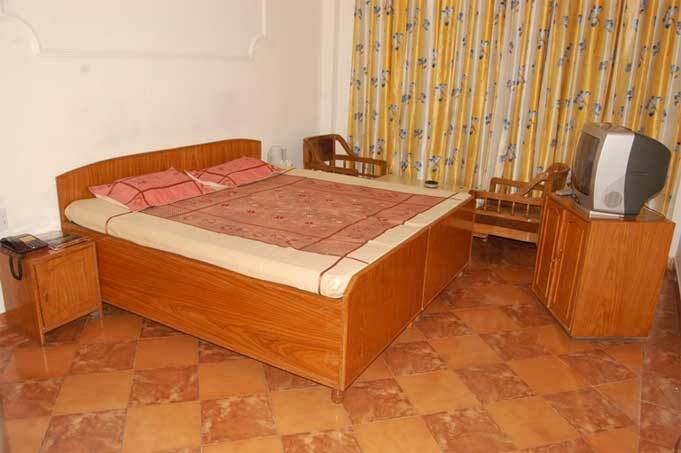 Semi Deluxe Room (With Out Balcony): Rs.1750/- per couple + 17.42% Tax = Rs.2055/- per couple. 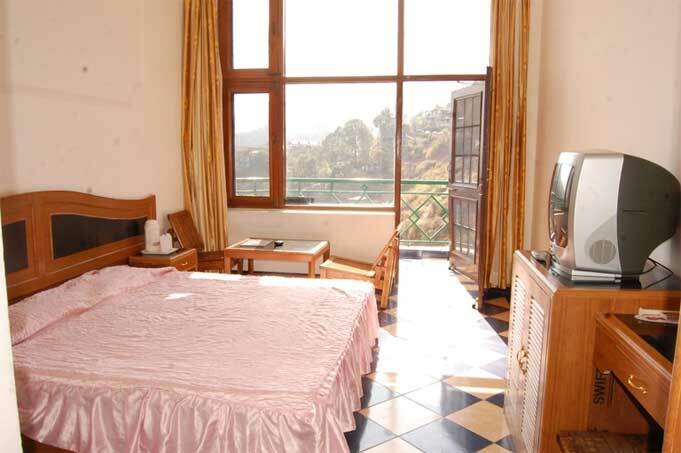 Deluxe Room (With Balcony): Rs.1850/- per couple + 17.42% Tax = Rs.2172/- per couple. 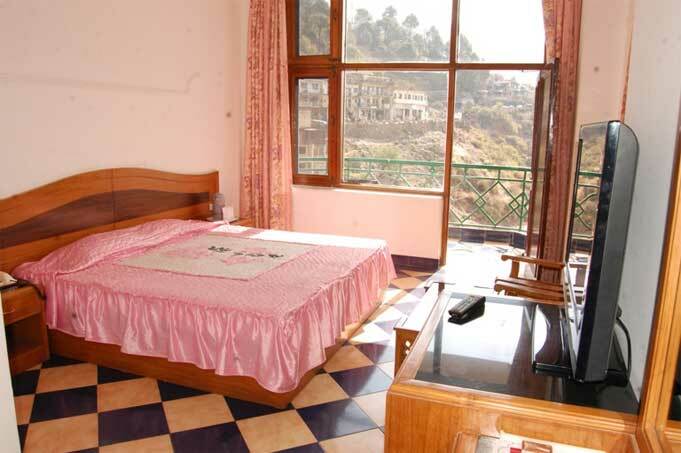 Super Deluxe Room (With Balcony): Rs.2550/- per couple + 17.42% Tax = Rs.2994/- per couple. 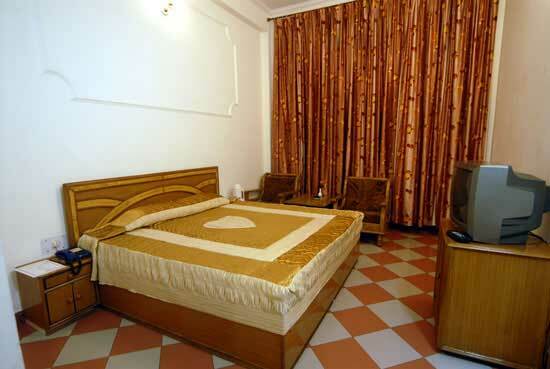 Semi Deluxe Room (With Out Balcony): Rs.3465/- per couple + 17.42% Tax = Rs.4069/- per couple. Special Rate for you: Rs.3770/- per couple Deluxe Room (With Balcony): Rs.3600/- per couple + 17.42% Tax = Rs.4227/- per couple. Special Rate for you: Rs.3910/- per couple Super Deluxe Room (With Balcony): Rs.4200/- per couple + 17.42% Tax = Rs.4932/- per couple. 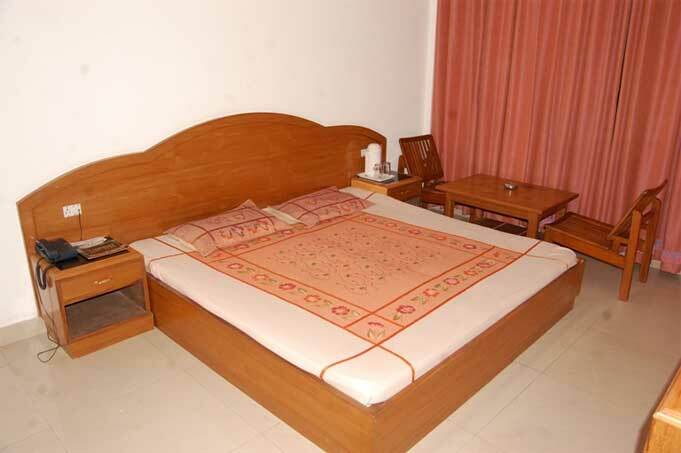 Semi Deluxe Room (With Out Balcony): Rs.6930/- per couple + 18.40% Tax = Rs.8205/- per couple. 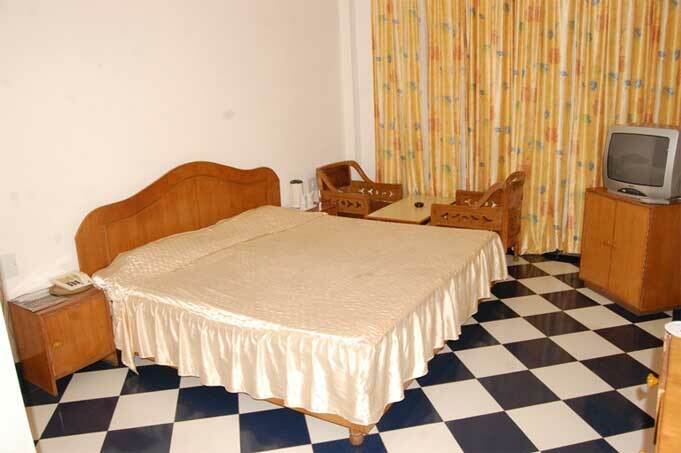 Deluxe Room (With Balcony): Rs.7200/- per couple + 18.40% Tax = Rs.8524/- per couple. 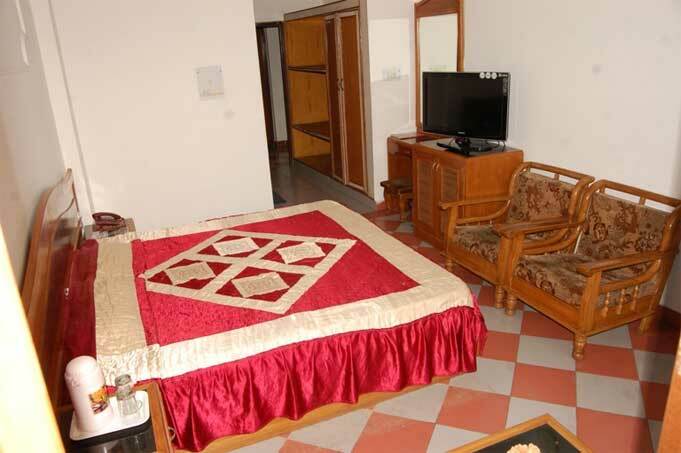 Super Deluxe Room (With Balcony): Rs.8400/- per couple + 18.40% Tax = Rs.9946/- per couple. 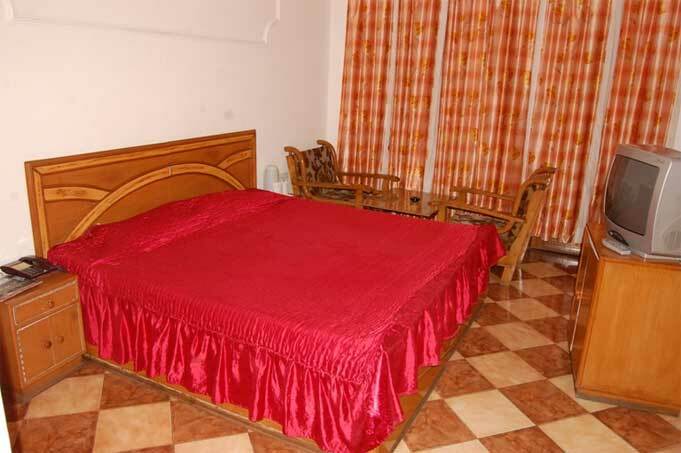 Semi Deluxe Room (With Out Balcony): Rs.7208/- per couple. 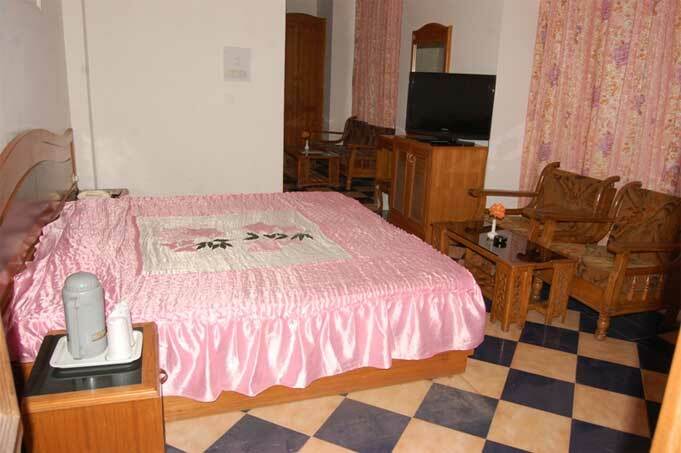 Deluxe Room (With Balcony): Rs.7488/- per couple. Super Deluxe (With Balcony): Rs.8736/- per couple.